The trip of a lifetime doesn't quite say it all. Carlitos is the most passionate guide that I,ve ever come across. Despite being challenging and sometimes discouraging, my 5-day hike to the Machu Picchu Mountain was nothing short of amazing. The guides and cooks and horsemen were so wonderful, friendly and encouraging. At moments when I felt like turning around down the mountain, they told me I was capable and they were somehow correct. 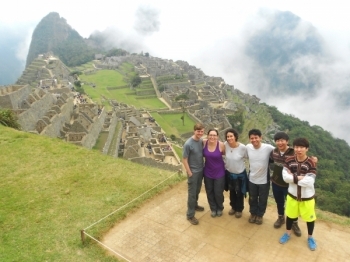 The 5 days/ 4 night trip to Machu Picchu that I did with a friend was amazing! 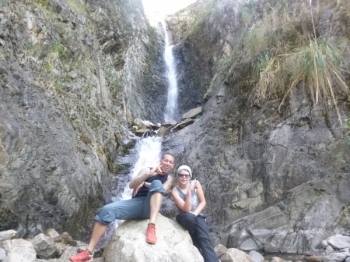 We saw amazing landscapes and had a lot of fun with our group and our guides Carlos and Marco, who were both awesome and took really good care of our Happiness. 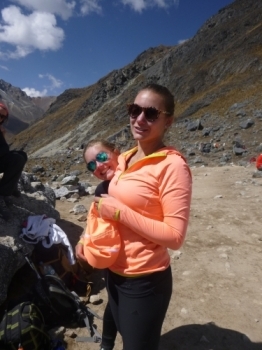 this was the best trip being able to see Perú from cusco city and glaciers to the high mountains. Carlitos and Marco were amazing tour guides they are very knowledgable,friendly, caring and there are there to make you laugh! Awesome days with fun guides and great group! 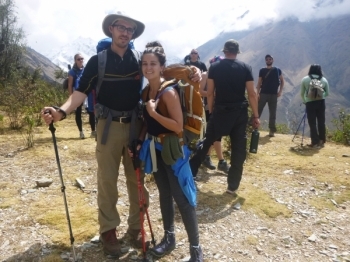 I had a great time during those 5 days on Salkantay Trek. The two guides Carlos and Marco were great and always trying to keep everybody happy. Carlos especially was really passionate about explaining about nature and the Peruvian culture which was really interesting. Amazing experience with amazing guides. Beautiful views and delicious food. Guides are very fun to be around. Great atmosphere of people. Amazing experience meeting new people. Many new encounters with animals and places. Guides were very informative of places visited and their history. They were also informative with all encounters along the way. 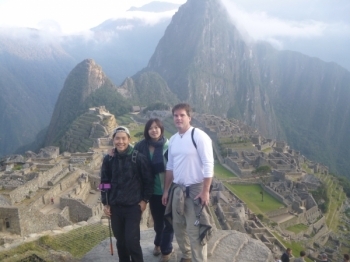 First thanks for opportunity participate this inca trail .It is more than my imagination . Beautiful nature, strong friendship and move my mind. 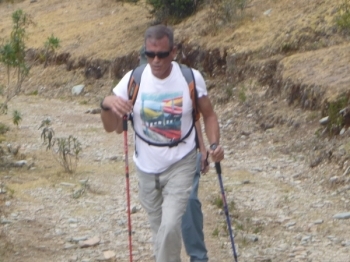 For me it is hard to decide participate this inca trail , Because. First, It was amazing experience for me!! . 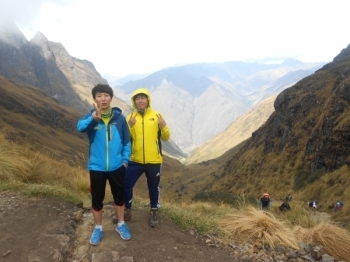 I'm korean,so it's not a easy decision for trekking inca trail. But i did it and i proved my choice !! I'm very impressed inka culture and our guide, josé Carlos, kindly explain history and plant . This trip was way more challenging than I expected. By the end of the second day I was really wondering what I had gotten myself into.But the AMAZING views, super wonderful guide (thank you Juan Carlos! ), and awesome food helped keep me alive for the rest of the way. This trek was amazing. 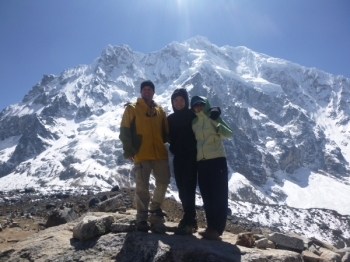 The porters were amazing; they carried all the food, tents, bags and did the hike in record time.I was super impressed. Also, the food was fantastic. Our tour guide, Juan Carlos was fantastic. Had a blast! 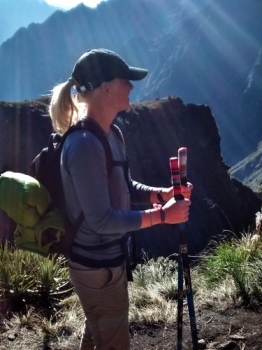 An amazing adventure through the Andes and Machu Picchu! Guide was awesome and full of info to make the experience even better, even though "just a little further" was VERY open ended!! . 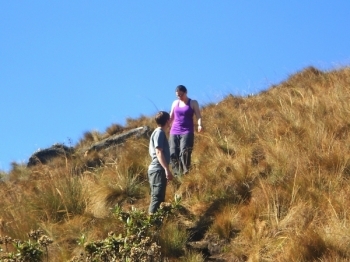 When coming down from the summit, the downhill trek was very rocky and difficult for my knees. its been a great trip! The staffs haver been fantastic and very Caring. I would absolutely recommend this trail to my friends. 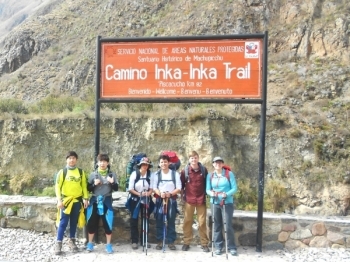 we have just returned from 4 days 3 nights Inca Trail with Inca Trail Reservations tour operations.